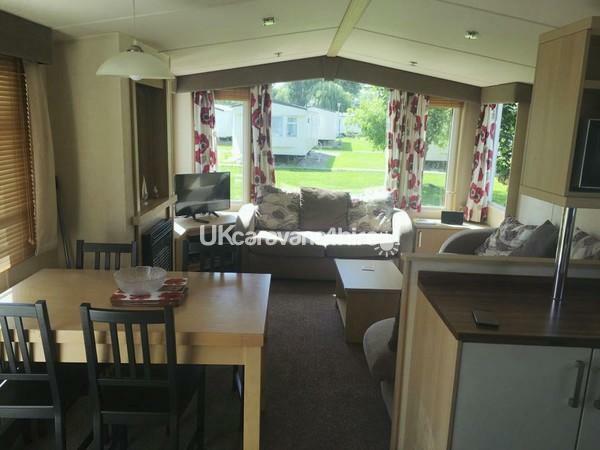 20% Deposit and full payments 8 weeks before holiday starts. £100 security bond. All bookings are passed on to a lady at Butlin's to input into Butlin's system and send out booking form. 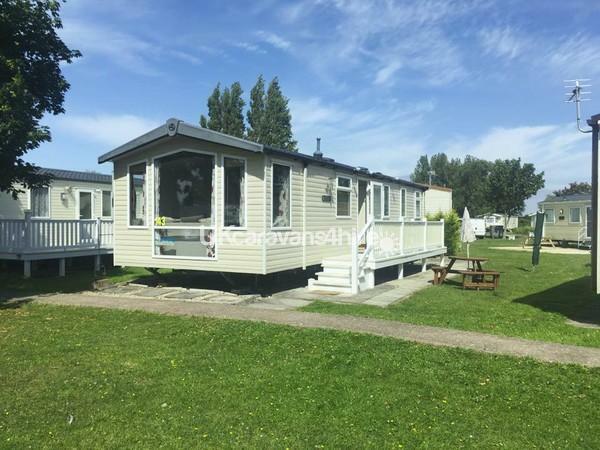 The caravan is situated in Viking cove with a large grassed area in front with plenty of space for the kids to play whilst you relax on the south facing patio, it also has its own parking space less then a minutes walk away. 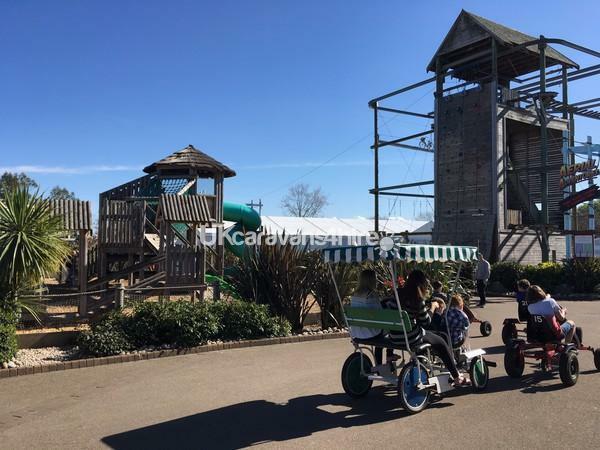 Butlin's resort entertainment is an approx 5-10 minute walk and contains all the entertainment you could wish for to make a great family holiday including a free fun fair and splash zone plus lots of other activities for all the family. 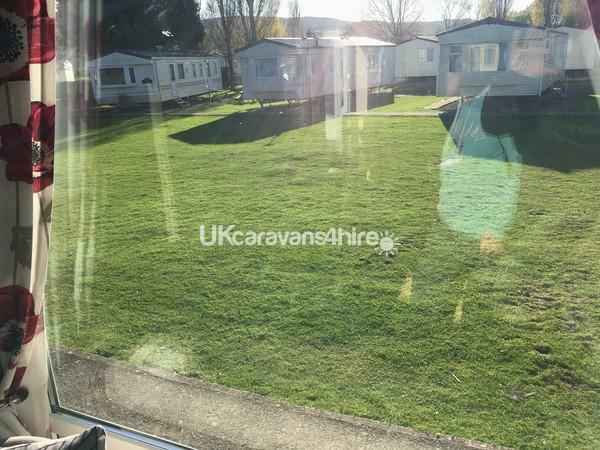 The caravan itself is finished to good standard with two proper sofas in the lounge area, a 37" flat screen television and dvd player with a selection of films for the young and old, a playstation 3 and a gas fire, there is also a separate dining table for mealtimes. 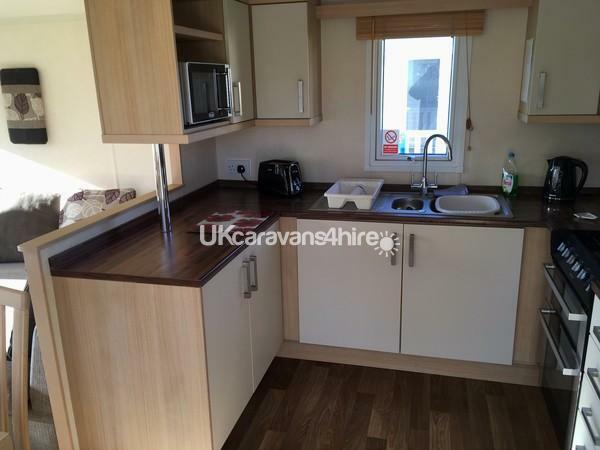 In the kitchen you will find a microwave, kettle, toaster and oven with a separate grill as well as a fridge freezer and all the pots, pans and utensils you will need even down to cutlery and plates for the little ones. 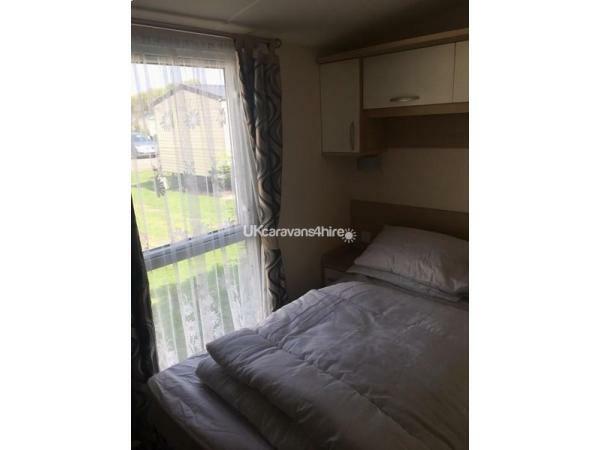 There is a Double bedroom with a good size wardrobe, built in bed side tables with a plug each side and a dressing table and stool, in addition there are two twin bedrooms with a wardrobe in each and a bedside table between. There is also a sofa bed in the lounge area. 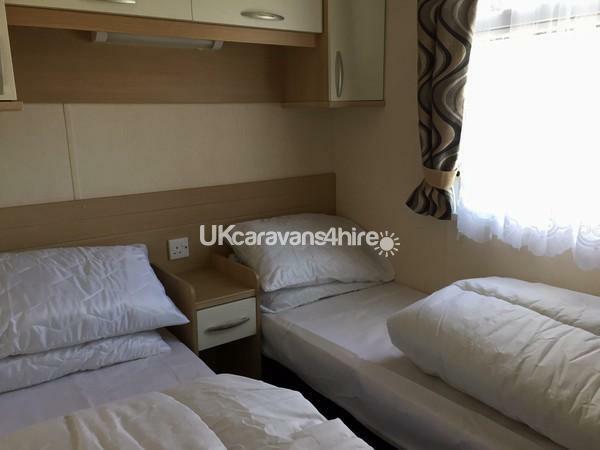 There are two bathrooms one with a toilet and wash hand basin and the other with a large shower cubicle that unlike some caravans has very good pressure. We provide pillows and duvets which all have protectors on them, all you need to bring is the covers to go on them along with towels. If you wish for the beds to be made up on arrival this can be done for a charge of £30. It is important to us that all our guests have a great stay and with this in mind we request that if you do stay you fill in the guest book provided so that if you feel there is something we could do to make your stay even better we can take these comments on board and its also nice to hear if you have just had a great time. 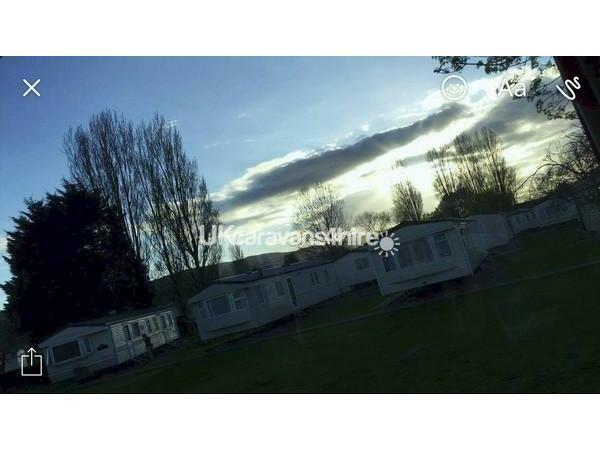 Finally for all you fisherman/ladies out there you are able to fish the onsite lake which is free to caravan guests and does not require a licence. We are always to answer any questions you may have.